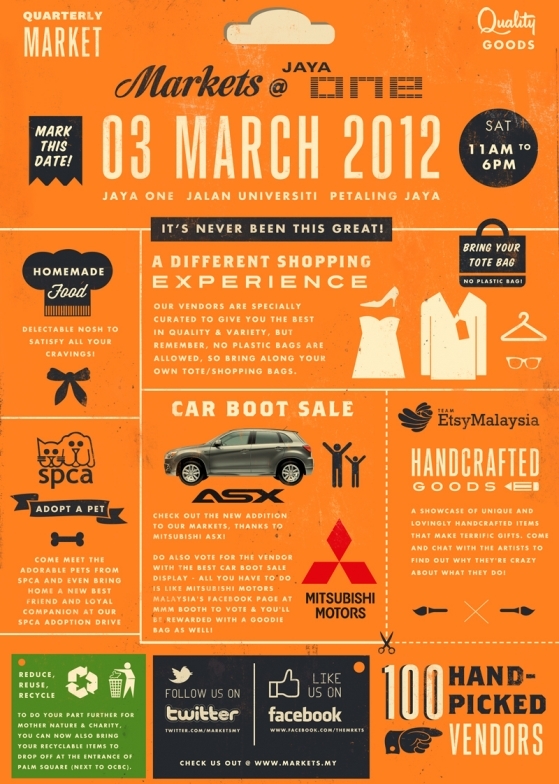 Markets @ Jaya One is back again bigger and better this year! We’ve expanded more shopping options for everyone - from fashion to food to handcrafted goods by Etsy Malaysia - we have covered it all! So mark your calendar and call all friends and family because there’s something for everyone at our Markets!